A user wants to know where the nearest PostNL location or mailbox is. A user wants to know when her package is delivered. A user wants a package to be delivered at a different address or moment. 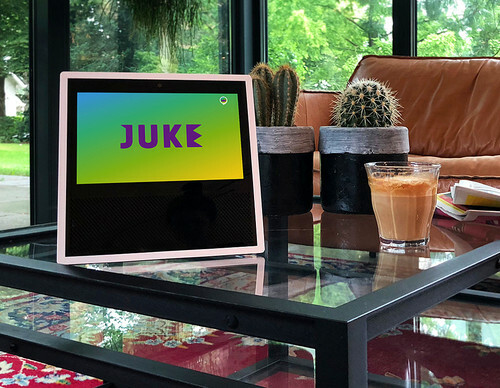 Not only did we technically support these use cases, but we also tried to make the voice interaction as user-friendly as possible. During development, we tested extensively to collect a lot of feedback, making sure to nail the right interaction patterns and tone-of-voice. Much more than with websites and apps, voice software has to be as frictionless and customer-oriented as possible. "Voice-based interaction offers new opportunities to reach consumers. The Dutch-speaking Google Assistant gives you even easier access to information about your package and PostNL locations." 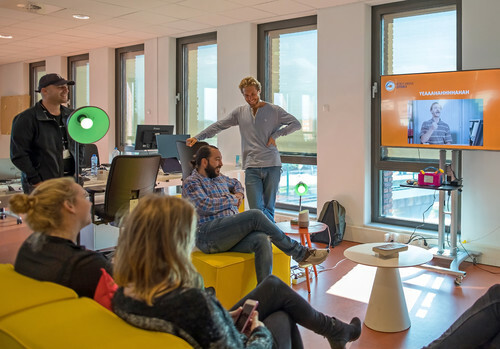 By having validated the use cases during the initial jumpstart, we were able to build PostNL's digital voice assistance within a development period of one month. We therefore not only gained a great deal of insight into the development of voice apps at an early stage. PostNL was also the first delivery service that was unlocked via the Dutch-speaking Google Assistant! BNR Podcast: PostNL, where is my parcel?